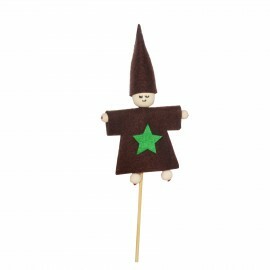 Playful felt marionette to customize according to your desires! In addition to being an original creative activity, this blue felt marionette offers children the opportunity to stimulate their imagination by creating their own play! 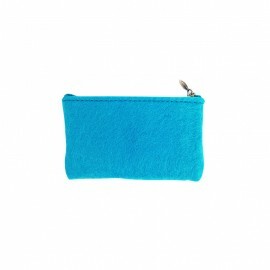 Keep your bills in this pretty turquoise felt wallet to customize according to your desires! 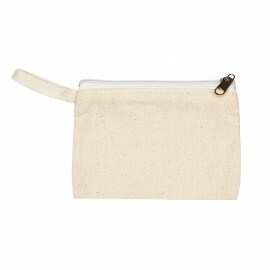 Your coins will be well kept in this wallet with zipper! Eyeglasses case to personalize. It is a nice gift idea for children to express their creativity while having fun! Decorate this case with buttons, ribbons, paint, felt and glue, etc. You will appreciate its unbleached natural-looking weave. This wallet is safe thanks to its zipper and very easy to decorate! Let your children have fun decorating this wallet with buttons, ribbons, paint, felt and glue, etc. You will appreciate its unbleached natural-looking weave. Catch people's attention inside and out with this banner! 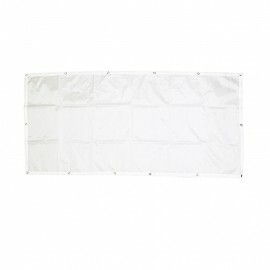 Thanks to its waterproof fabric, it does not fear the rain! 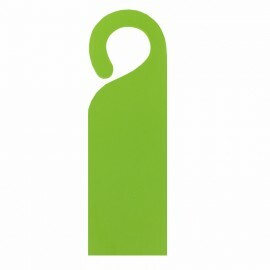 Made with eyelets, you can hang it wherever you want! This banner is to be personalized at will using felt, paint, fabric, felt, etc. It will be ideal for all events such as birthdays, departures, bedroom decor, etc. 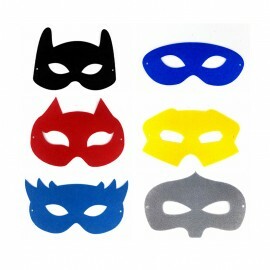 Your children will love to decorate their own mask and turn into their favorite heroes with these felt masks! 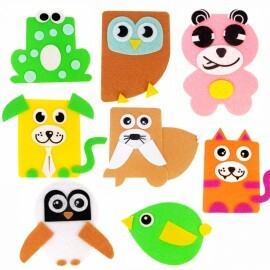 Kids will customize these felt masks for parties with friends and unforgettable birthdays! 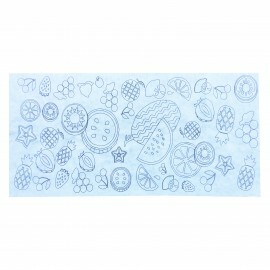 Children will love this Fruits coloring tablecloth, perfect for birthday parties and festive snacks, it will delight your little guests and stimulate their creativity! Children will love this coloring tablecloth, perfect for birthday parties and festive snacks, it will delight your little guests and stimulate their creativity! 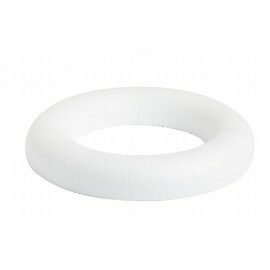 This polystyrene ring will accompany you in all your decoration ideas. Create for example a Christmas wreath with moss, foliage, fir branches, fabric ... Or as a centerpiece with a beautiful floral arrangement by pricking the plants in the soft foam. Ideal for children who would like to create their own comforter, Three Friends will help in the learning of sewing and play. An excellent kit to develop creativity, imagination, dexterity and autonomy. As a comforter, decoration in a child's bedroom or hung on a tree during the holidays, you can use it in many different ways! Ideal for children who would like to create their own comforter, Ozzy will help in the learning of sewing and play. An excellent kit to develop creativity, imagination, dexterity and autonomy. 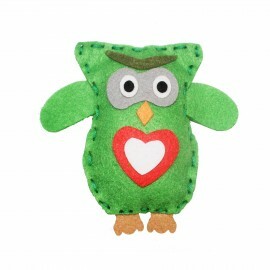 Hang your green owl on the tree during the holidays or decorate a child bedroom with it! Ideal for children who would like to create their own comforter, Ozzy will help in the learning of sewing and play. An excellent kit to develop creativity, imagination, dexterity and autonomy. 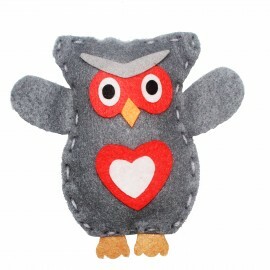 Hang your red owl on the tree during the holidays or decorate a child bedroom with it! This kit will make you create and customize a small red friendly character with ease. 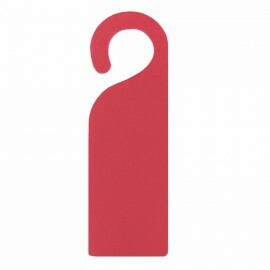 An ideal way to learn about felt and sewing! 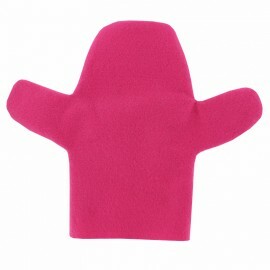 This kit will make you create and customize a small fuchsia friendly character with ease. An ideal way to learn about felt and sewing! 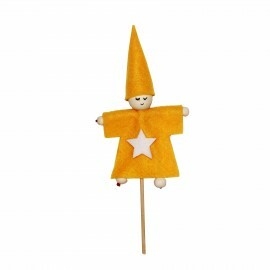 This kit will make you create and customize a small orange friendly character with ease. An ideal way to learn about felt and sewing! 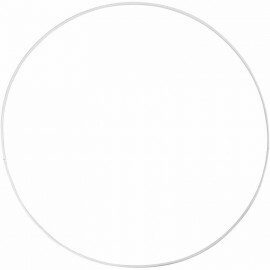 This kit will make you create and customize a small white friendly character with ease. An ideal way to learn about felt and sewing! This kit will make you create and customize a small brown friendly character with ease. An ideal way to learn about felt and sewing! This kit will make you create and customize a small blue friendly character with ease. An ideal way to learn about felt and sewing! This kit will make you create and customize a small green friendly character with ease. An ideal way to learn about felt and sewing! 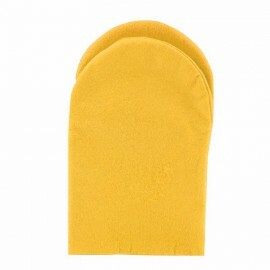 This kit will make you create and customize a small yellow friendly character with ease. An ideal way to learn about felt and sewing! 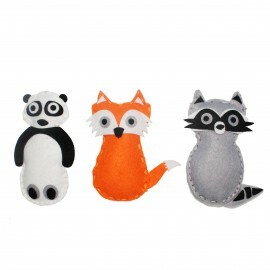 Playful felt puppet to customize according to your desires! In addition to being an original creative activity, this Croco fuchsia felt marionette offers children the opportunity to stimulate their imagination by creating their own play! 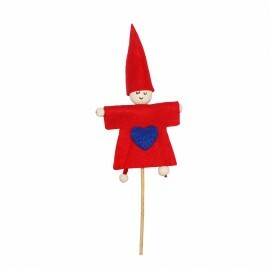 Playful felt puppet to customize according to your desires! In addition to being an original creative activity, this Croco yellow felt marionette offers children the opportunity to stimulate their imagination by creating their own play! 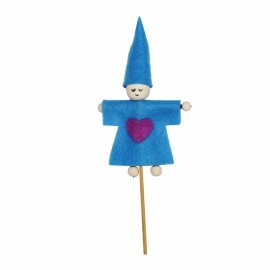 Playful felt puppet to customize according to your desires! In addition to being an original creative activity, this Croco blue felt marionette offers children the opportunity to stimulate their imagination by creating their own play! 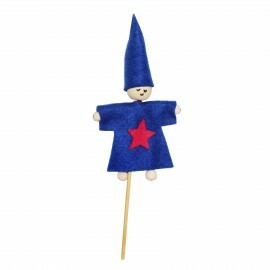 Playful felt puppet to customize according to your desires! In addition to being an original creative activity, this Croco green felt marionette offers children the opportunity to stimulate their imagination by creating their own play! Discover the pretty Rico Design wooden decorative set to decorate your home, table decoration, etc. Keep your 3D tulips in a small vase and paint them as you wish! 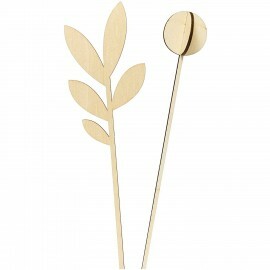 Discover the pretty Rico Design wooden decorative set to decorate your home, table decoration, etc. 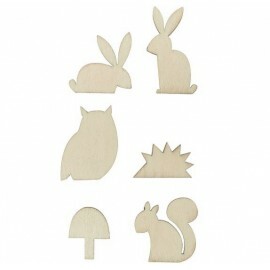 Rabbit, squirrel, owl... Also complete the decorative Rico Design cover with these cute forest animals! You can customize them as you wish using artificial snow, dried flowers and more! 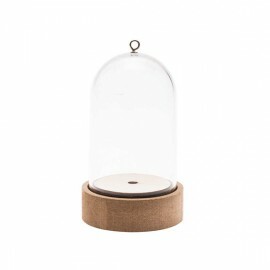 Give life to a lot of great ideas with this cover. Whether it's a winter setting with artificial snow or branches decorated with flowers and foliage for spring - covers are ideal to stage different decorative elements! 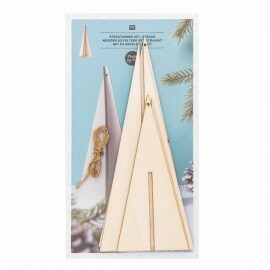 Interlocking wooden Christmas tree set to decorate your home. These 3D trees, easy to build, will be ideal on a table during the holidays or to hang on your Christmas tree! A 40 cm natural string is included in the set. This kit consists of pre-cut felt shapes, yarn and padding wadding. 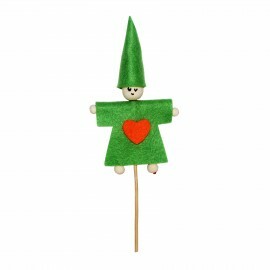 These felt hearts will make beautiful Christmas gifts or beautiful decorations for the Christmas tree! 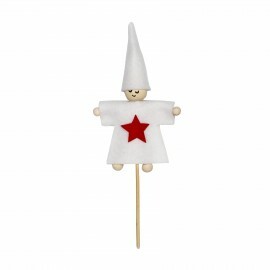 Hang them on the Christmas tree! 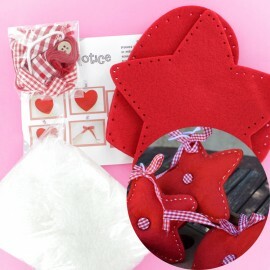 This kit consists of pre-cut felt shapes, yarn and padding wadding. 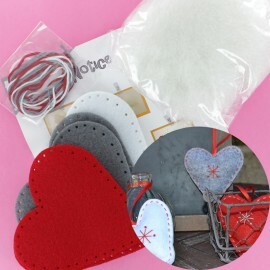 These felt hearts will make beautiful Christmas gifts or beautiful decorations for the Christmas tree! Hang your hearts on the tree during the holidays! Ideal for children who would like to create their own comforter, Ozzy will help in the learning of sewing and play. An excellent kit to develop creativity, imagination, dexterity and autonomy. Hang your owl on the tree during the holidays! 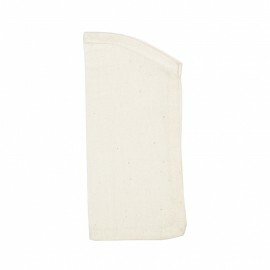 Ideal for children who would like to create their own comforter, Bounty will help in the learning of sewing and play. An excellent kit to develop creativity, imagination, dexterity and autonomy. Hang your snowman on the tree during the holidays! This kit will make you create and customize a small purple friendly character with ease. An ideal way to learn about felt and sewing! This kit will make you create and customize a small friendly character with ease. An ideal way to learn about felt and sewing! 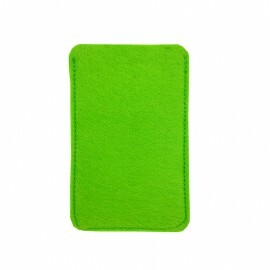 Keep your glasses in this green felt case! Use ribbons, glitter pens, stick on eyes, felt, buttons and more to personalize your case to your heart's content! 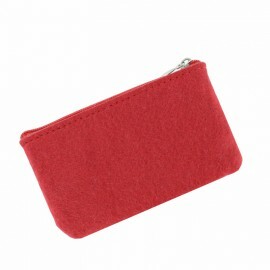 Keep your bills in this pretty red felt wallet to customize according to your desires! Your coins will be well kept in this wallet with zipper! 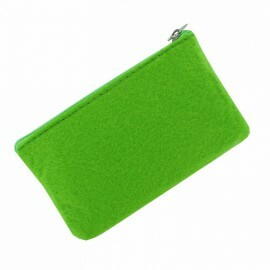 Keep your bills in this pretty green felt wallet to customize according to your desires! Your coins will be well kept in this wallet with zipper! 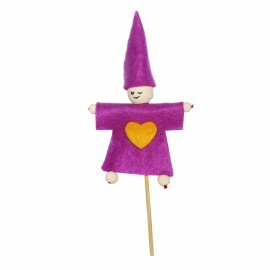 Playful felt puppet to customize according to your desires! In addition to being an original creative activity, this Croco red felt marionette offers children the opportunity to stimulate their imagination by creating their own play! 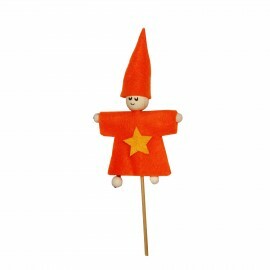 Playful felt marionette to customize according to your desires! In addition to being an original creative activity, this hand pink felt marionette offers children the opportunity to stimulate their imagination by creating their own play! This creative and educational adhesive felt kit allows you to create more than 40 creations without glue, scissors or paint! Its crazy design will fill the creativity of young artists and decorate any type of support. Ideal for a class or with friends! Make your doors original ! Allows children to customize doors with originality. 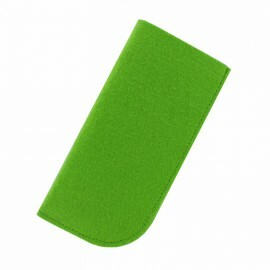 These green door plates to decorate can be sublimated with pencils, with EVA foam shapes, or ribbons, etc. Make your doors original ! Allows children to customize doors with originality. 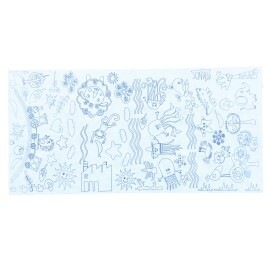 These blue door plates to decorate can be sublimated with pencils, with EVA foam shapes, or ribbons, etc. Make your doors original ! Allows children to customize doors with originality. These red door plates to decorate can be sublimated with pencils, with EVA foam shapes, or ribbons, etc. Make your doors original ! Allows children to customize doors with originality. These door plates to decorate can be sublimated with pencils, with EVA foam shapes, or ribbons, etc. 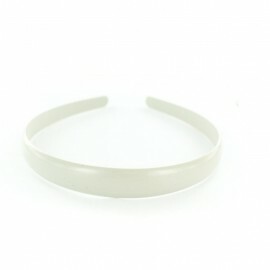 28 mm grey polyester alice band. Create pretty headbands with fabric, ribbons and accessories for an assertive or vintage look! This alice band to customize is also perfect to complete a costume ! In devil's horns for Halloween or rabbit ears for a costume ball, this headband will be a good fit for children and adults ! 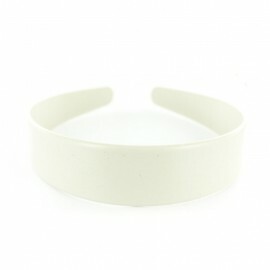 16 mm grey polyester alice band. Create pretty headbands with fabric, ribbons and accessories for an assertive or vintage look! This alice band to customize is also perfect to complete a costume ! In devil's horns for Halloween or rabbit ears for a costume ball, this headband will be a good fit for children and adults !